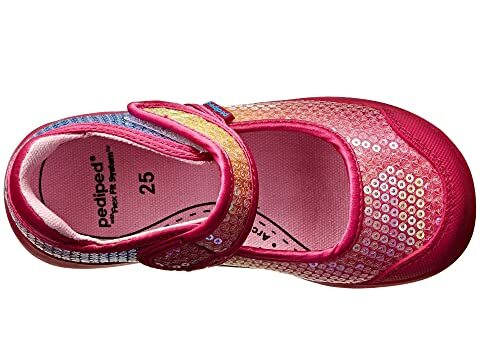 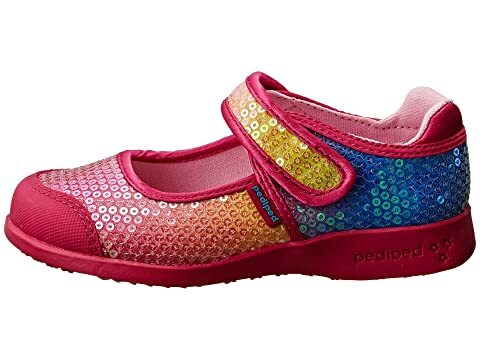 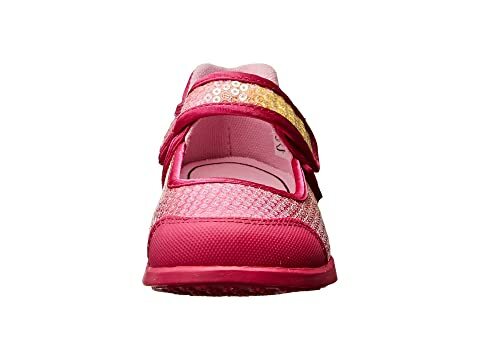 Find your double rainbow in the adorable Leah Flex mary jane from Pediped®. 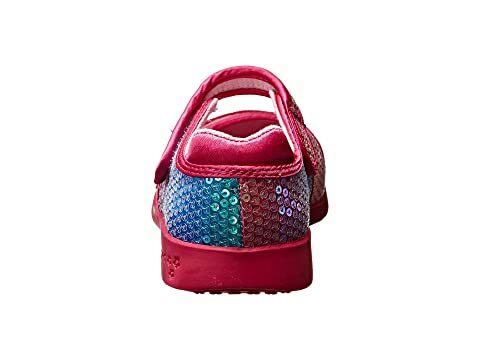 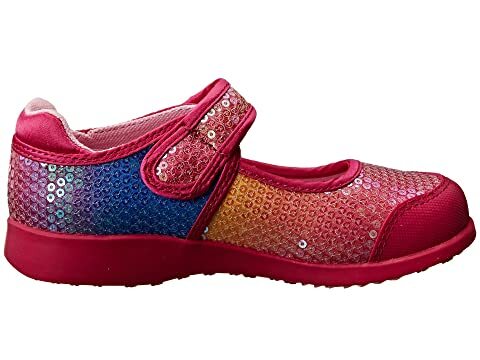 Colorful sequined upper with reinforced toe. 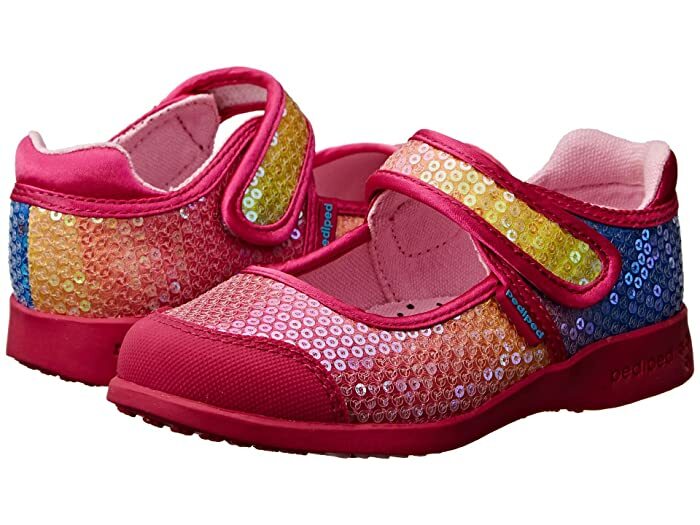 Breathable textile lining and cushioned insole. 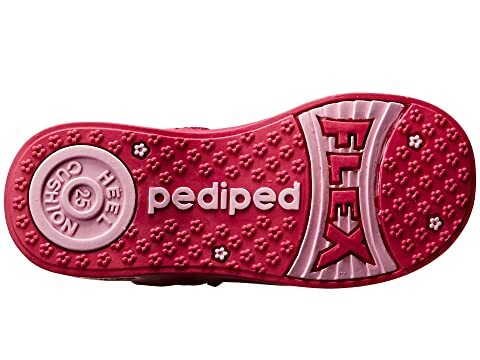 Flex Fit System® provides additional insoles that can be inserted for a snug fit.